The story: During the Clone Wars, Clone Captain Rex and Jedi Anakin Skywalker set off on a rescue mission to retrieve a baby Hutt from the droid army. They are greatly outnumbered and reinforcements are far away. Can they complete their mission? Mama opines: To be honest, I have zero experience with The Clone Wars. I can talk to you all day about Star Wars or the Empire Strikes Back, but I have little interest in the newer stories. This story is directly adapted from the movie, so it will be familiar to any little ones who love the adventures of Anakin Skywalker as a young Jedi. 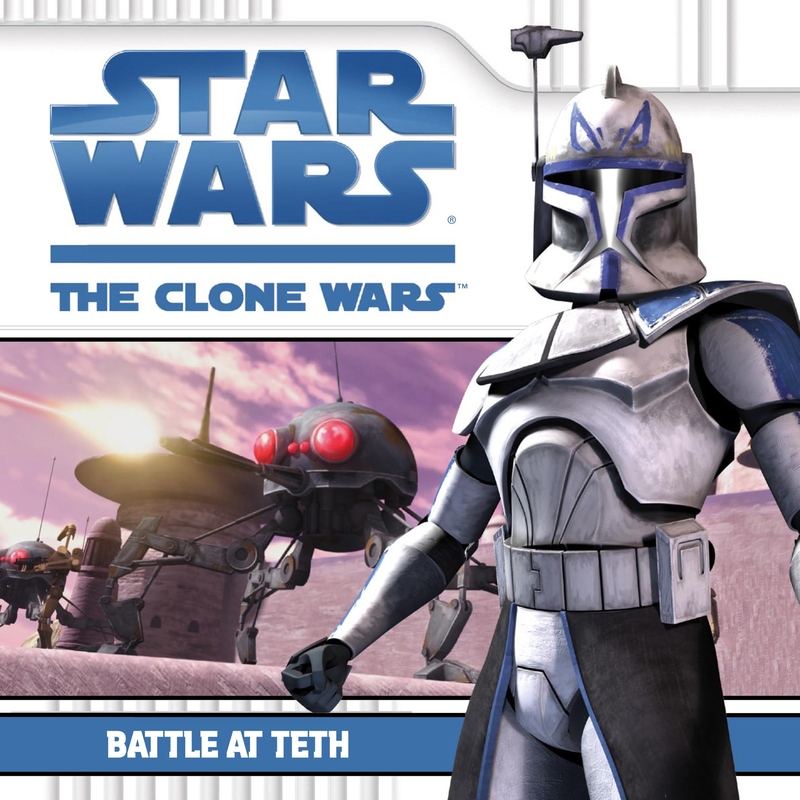 Thoughts from David: Battle At Teth was...well, the clone troopers were courageous. Their white belts were nice and white. I couldn't believe that there were so many spider droids, super battle droids, and battle droids! I couldn't really believe that there was so much battle fire that even Asajj Ventress was at that castle. Plus...I couldn't believe that there was a dark assistant here. Do you know what Anakin Skywalker, Clone Captain Rex, the other clone troopers, and Ahsoka Tano did? They used everything they had and boom! The battle droids, the super battle droids, and everything else of the bad guys were blown up! Favorite part: When they destroyed the super battle droids at the top of the tower and the spider droids and battle droids at the bottom of the tower. 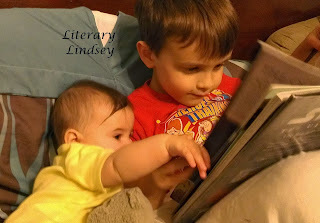 Nice review, Lindsey! I watched the first part of the new series of 'Star Wars' and didn't watch the other movies of the new series after that. I loved the original series too much and I didn't want to tamper with those memories. But it is wonderful to know that the stories in the new series appeal to the imagination of young fans like David. Thanks Vishy. I am hopeful that the new movies will be as good as the originals! It's Monday and Christmastime is here! It's Monday and December is in full crazy mode! It's Monday and I have a six year old!